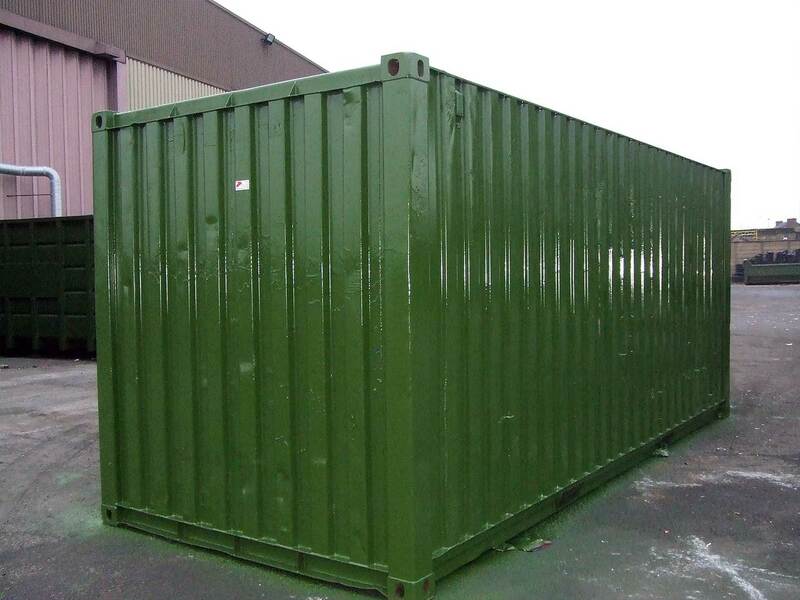 Larger containers can cost thousands to replace, meaning you probably have them sitting in the corner of your depot, out of service and going rusty. 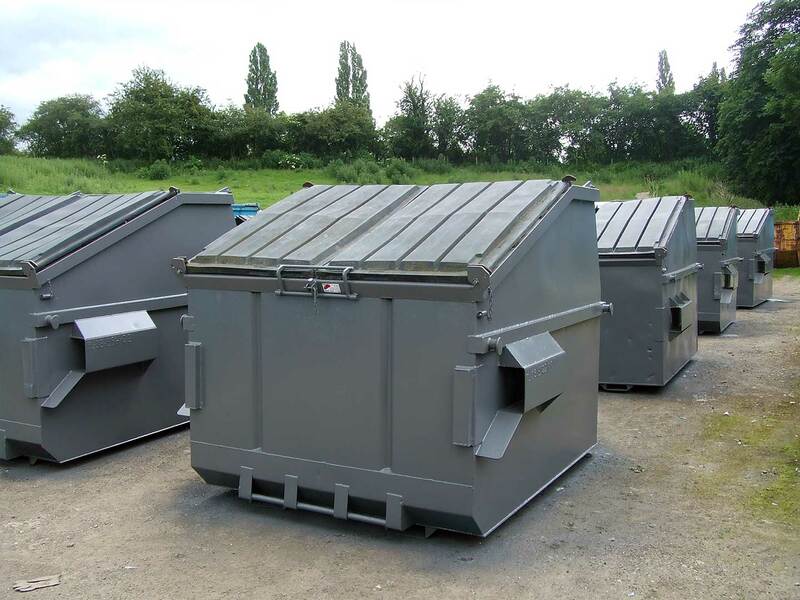 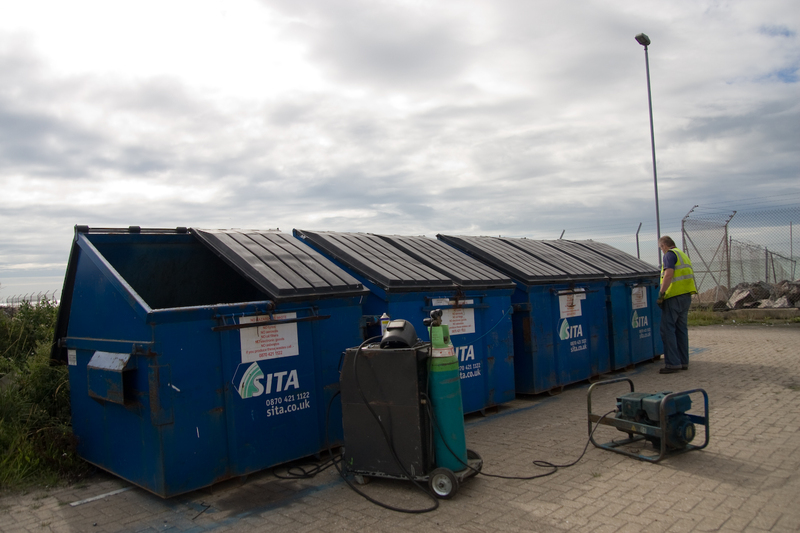 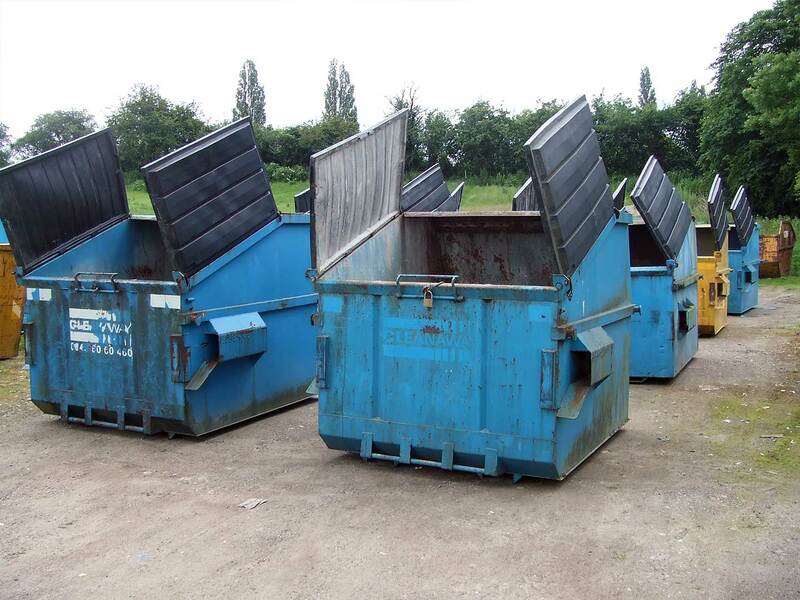 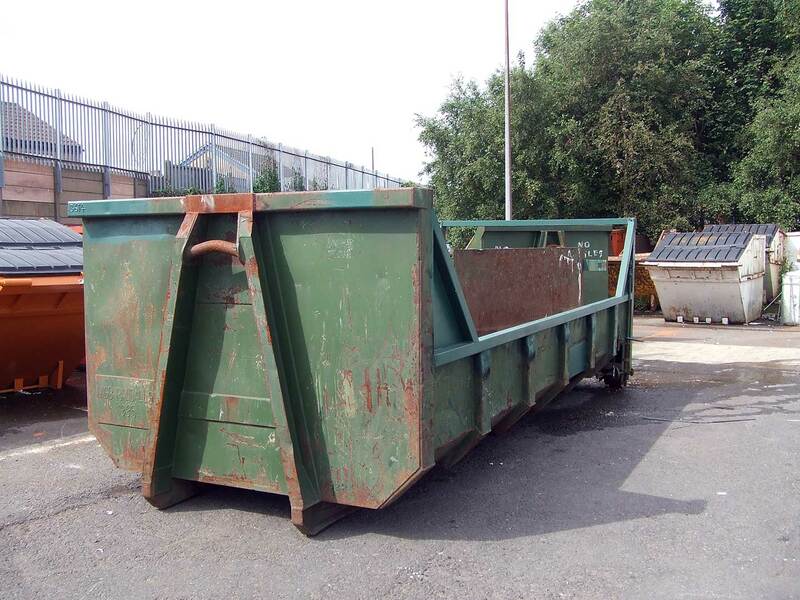 Our Bin Masters maintenance teams can repair all of your large containers on-site. 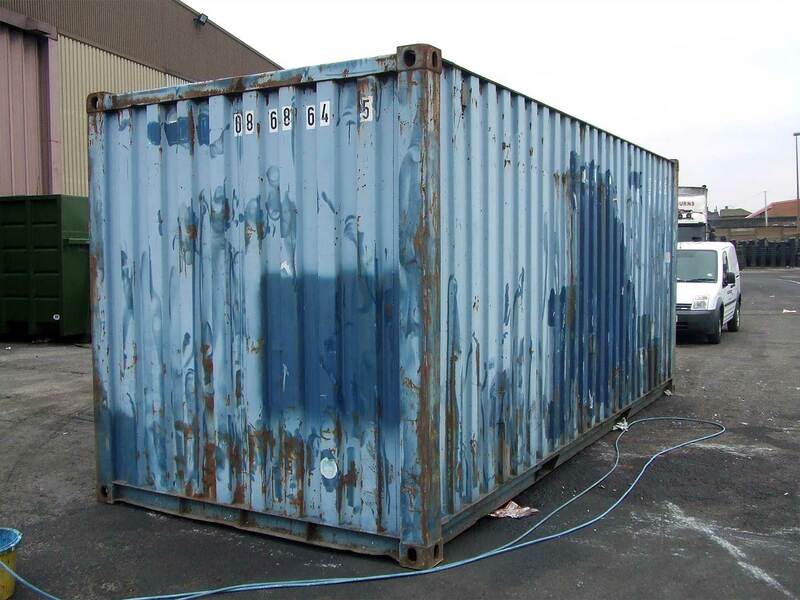 No container is too big! 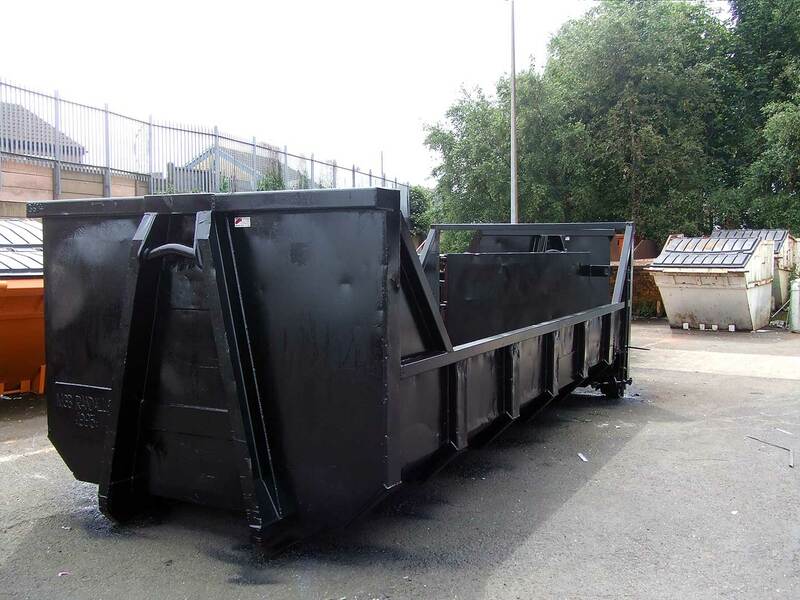 Whether its just a small repair or a full refurbishment, all of our work is carried out on-site to the highest standard and at your convenience.